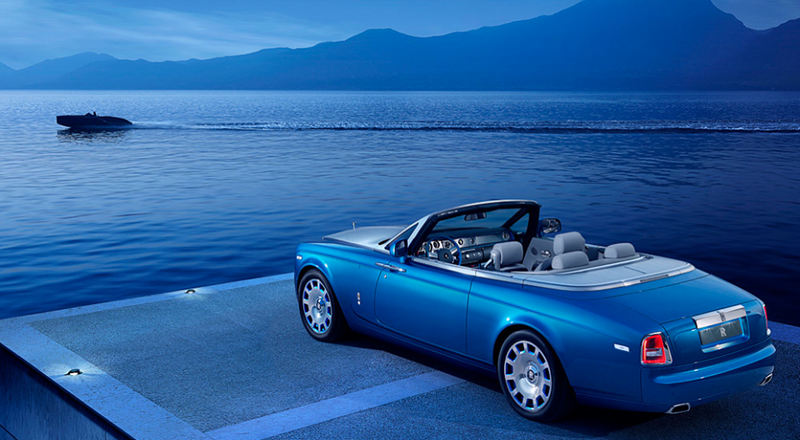 Rolls-Royce Motor Cars first debuted the Phantom Drophead Coupé five years ago. 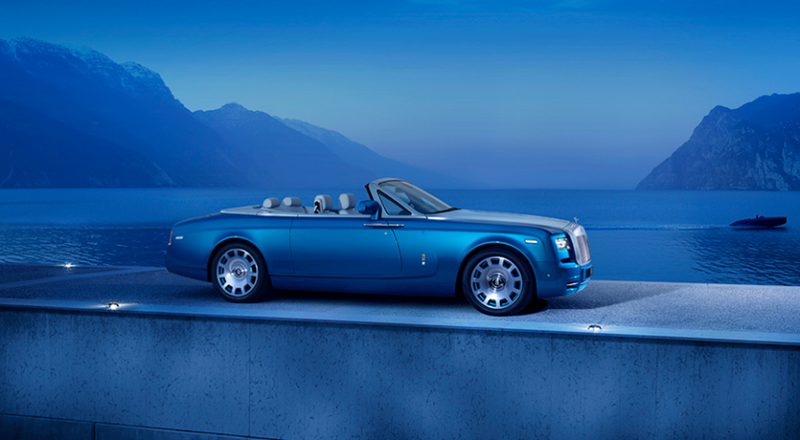 Now, the marque has introduced the 2015 Rolls-Royce Waterspeed Collection, a new variation of its flagship convertible. 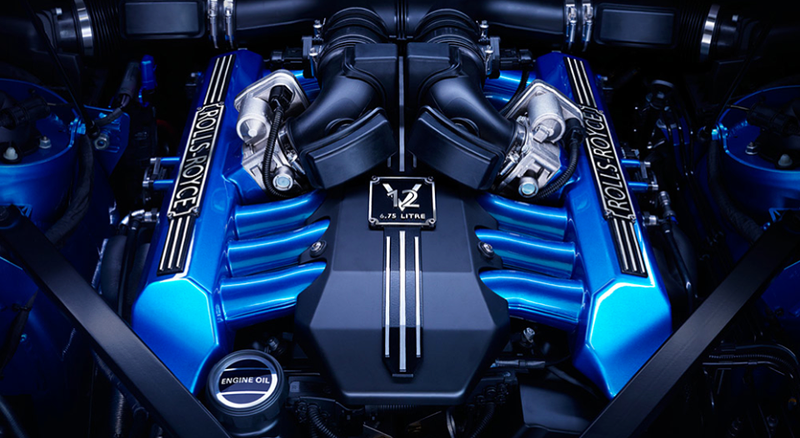 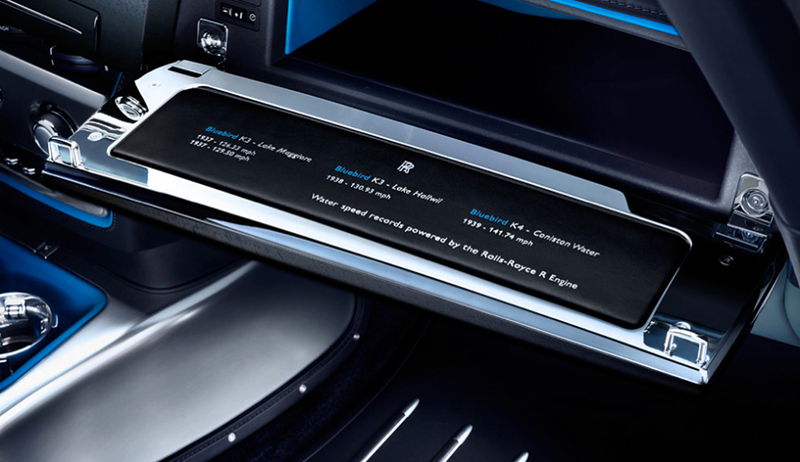 And, for the first time in Rolls-Royce’s history, the 35 marine-inspired Maggiore Blue coupés are equipped with engines painted the same color.